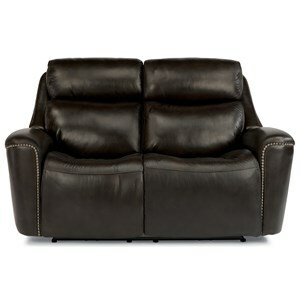 Get posture-perfect comfort with this reclining sofa's adjustable headrest function. 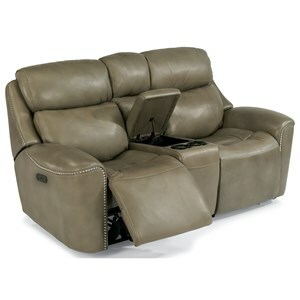 Watch TV or read a book while reclining thanks to supportive, plush headrest cushions and the easy-to-use adjustable headrest toggle switch. Both power recline and headrest function is activated from the toggle switch, which also comes with a built-in USB port for charging your phones and devices. 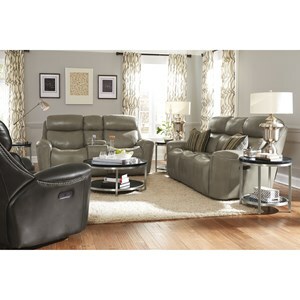 The Latitudes-Mystic Power Reclining Sofa with Adjustable Headrest and USB Ports by Flexsteel at Belfort Furniture in the Washington DC, Northern Virginia, Maryland and Fairfax VA area. Product availability may vary. Contact us for the most current availability on this product. Padding & Ergonomics The high-density cushion consists of a high-resiliency, high-density polyurethane foam core for comfort and lasting performance. A high end look and cutting-edge comfort technology define the truly exceptional Mystic group. Nothing goes better with your top-of-the-line TV and media players than the high tech comfort features of the Mystic group. 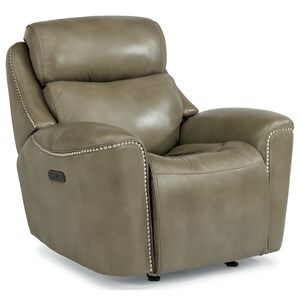 The power reclining pieces each include multi-position, power adjustable headrests and USB charging ports. 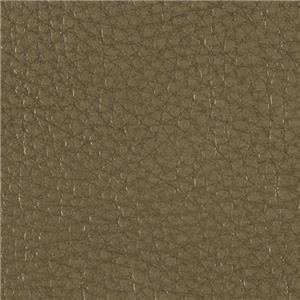 Each piece is completed with a gorgeous covering of leather match and a chic border of nailhead studs. The Latitudes-Mystic collection is a great option if you are looking for Transitional furniture in the Washington DC, Northern Virginia, Maryland and Fairfax VA area. 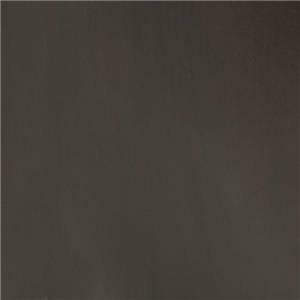 Browse other items in the Latitudes-Mystic collection from Belfort Furniture in the Washington DC, Northern Virginia, Maryland and Fairfax VA area.